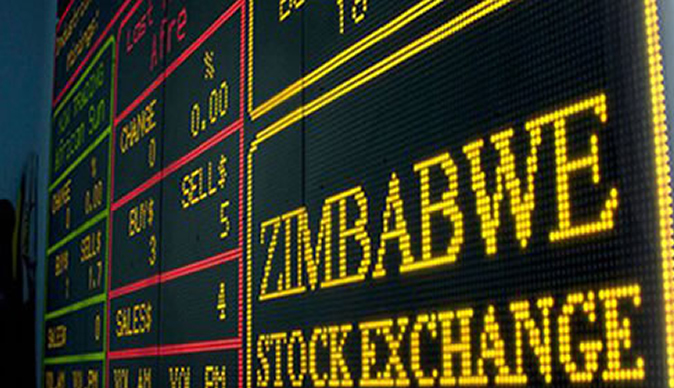 The Zimbabwe Stock Exchange (ZSE) says the participation of foreigners on the bourse has declined following the monetary policy statement last month, but it expects several new listings this year. Last year the bourse added just a single company, Cassava SmarTech, a spin-off of telecoms giant Econet, which went on to become the highest value stock on the market. Chief executive, Martin Matanda told NewsDay that efforts to finance the productive sector through the ZSE and initiatives by the government on State owned enterprise reforms would bring new listings on the stock exchange. "The ZSE anticipates new listings in 2019 due to deliberate efforts by the ZSE to lure new listings. …the productive sectors always require financing and this can be done through debt or equity issuance through the ZSE. Initiatives by government on State-owned enterprise reforms are also expected to result in new listings on the ZSE," he said. The stock exchange has 65 listed companies to date. Matanda said the weaker market may be ascribed to weaker participation by foreign investors who were affected by change in the trading currency on the local bourse. The monetary policy statement (MPS) was announced on February 20, 2019 and between then and March 5, 2019, the ZSE All Share Index has retreated 4,93%. "Average daily turnover since the beginning of the year to February 20 2019 was $5 million (excluding the 19 February negotiated deals in Econet and Cassava SmarTech). Post the MPS, the average daily turnover is $2,75 million, a 45% decline. Liquidity may improve depending on the money supply situation and the participation by foreign investors going forward. "The change has mainly affected foreign investors as it has now introduced an official rate with other currencies. The formalisation of the exchange rate implies foreign exchange rate risk for foreign investors unlike in the past where they were guaranteed parity between the RTGS (dollar) and the USD. Foreign investors will, therefore, factor in the exchange rate risk when making investment decisions on Zimbabwe. The price volatility currently experienced is normal as the market adjusts to the new monetary environment." He said liquidity may improve depending on the money supply situation and the participation by foreign investors going forward. "Statistics, however, show that there was a net foreign investment outflow of $1,4 million in January 2019, followed by net foreign inflow of $12,3 million in February 2019. The trading up to 5 March, 2019 indicates a net foreign investment outflow of $2,4 million," he said.